$12.50 connects a youth to a vibrant community. We believe that he greatest need for most youth in our culture is healthy relationships. Your generous donations makes it possible for youth to belong to a community that cares. In SSF, adult coaches pour into young coaches, young coaches pour into teenagers, teenagers are trained to pour into a diverse group of participants, in what we've come to call, "the waterfall." 100% of your donations go directly to keeping the waterfall flowing by supporting the work of leaders with local youth, who not only put on great community events but go the extra mile to build a culture of healthy relationship beyond those events. Because of your generous donation, SSF's Enrichment Events and mentoring relationship are provided free of charge to youth in our community. Please consider supporting 2 youth per month by joining our Support Team and giving $25 monthly. For questions, connect with info@shorelinesportsfoundation.org. Thank you for helping build up our community! 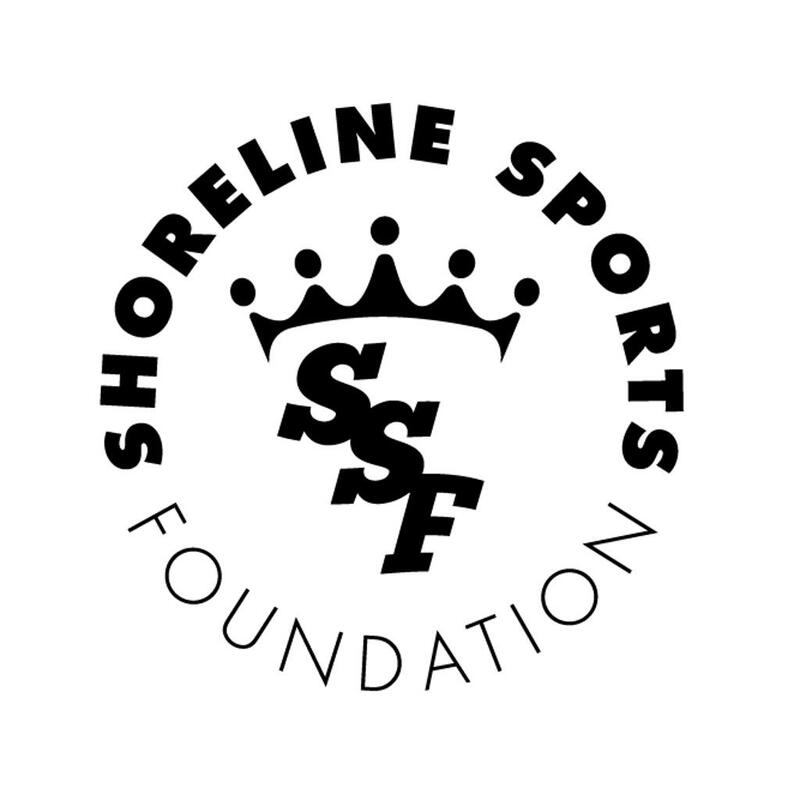 Shoreline Sports Foundation, a registered nonprofit since 2014, provides crucial social support to over 1,000 kids per year, from over 50 local schools. All donations make our efforts to build community through athletics possible through one of our free, or reduced cost, programs. Shoreline Sports Foundation is a registered 501c3 nonprofit, "charitable organization. Tax ID 47-1655529"